I have been a bit quiet for a few weeks in blogland, this is why! I have fractured my Scaphoid! Its my right wrist & I am right handed so I am stuggling to even type this! I can’t sew at the moment so i am going to blog about a couple of projects I worked on before I fell and hurt my wrist. I have to share this TrixieLixie funny with you, its sooooo funny!! 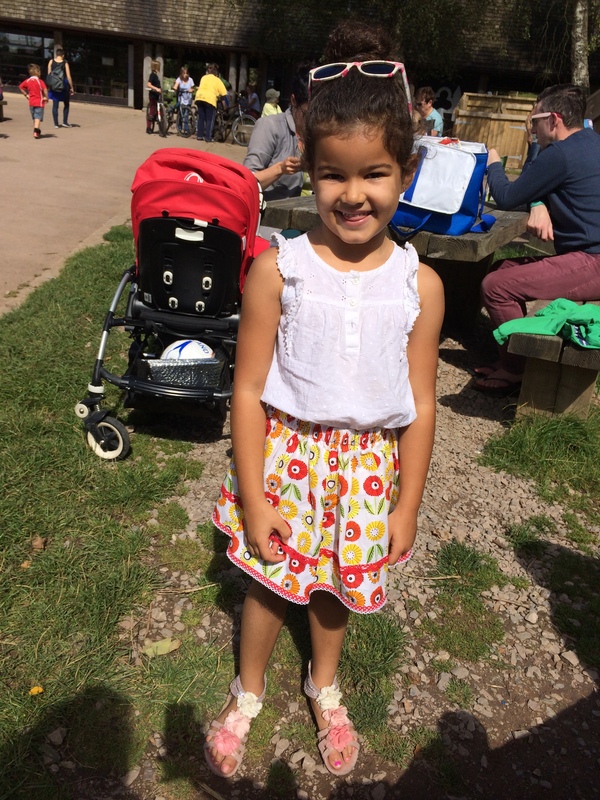 My wrist is going to be in plaster for the next 4 weeks so I am going to try and get my glamorous daughter to do some sewing instead of me, she is going to start with the new Sewaholic Rae skirt so watch this space! 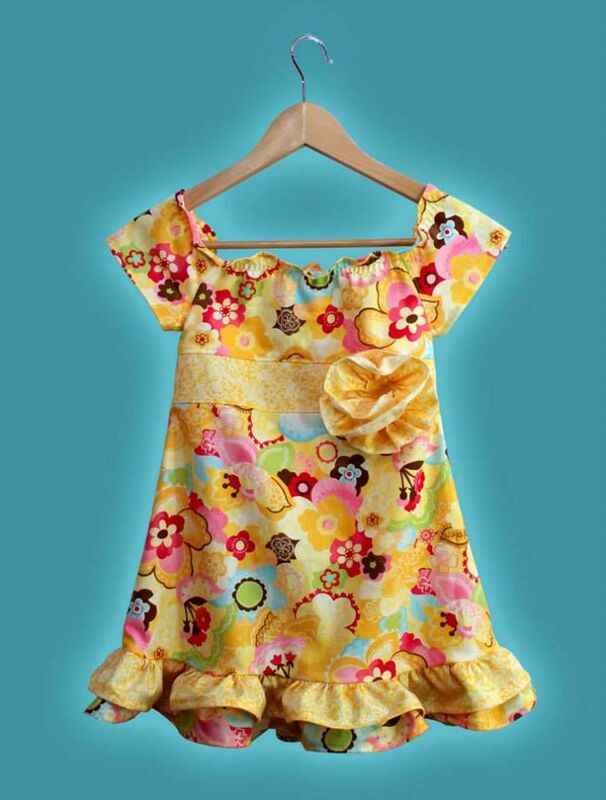 This entry was posted in Sewing Patterns, Sewing projects and tagged Sewing material by Trixie Lixie. Bookmark the permalink. oh no hope u heal soon! Thank you! So do I, we are getting lots of lovely new fabrics & patterns into stock & it is frutrating not to be able to sew! luckily i have only ever broken my little finger but i can imagine your frustration, last year i had a lump removed from a different finger but for a couple of weeks i relied on my left hand and made me realise how useless i am without my right hand! Thanks Everyone, I am trying to be positive, but I hate not being able to sew! I have been reading lots of sewing blogs instead! 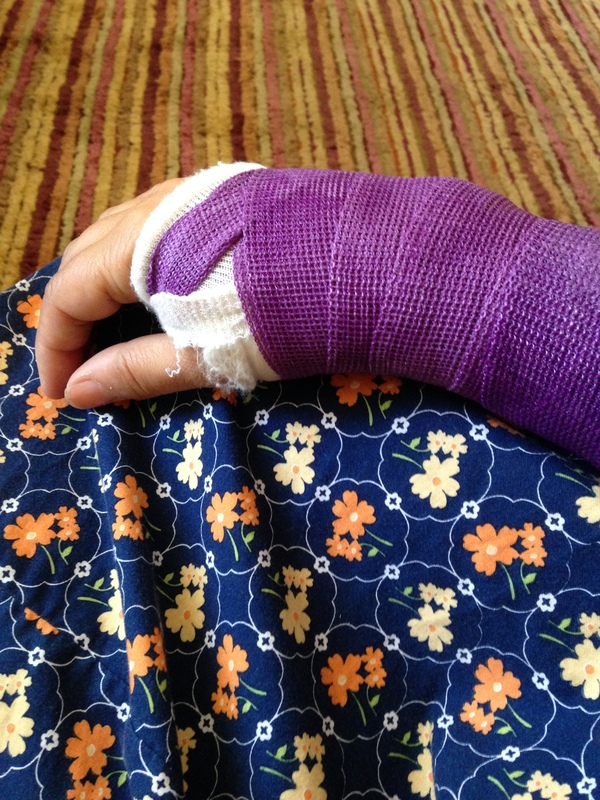 Very nice purple cast.When will you take the cast off?Hope you feel better and dont have any pain. I have to keep this cast on for 4 weeks! It’s not that painful just annoying I can’t even hold a pen to write let alone sew! Is this the first time you break your wrist?